BLITHE: GLOW IN THE “CITY OF NIGHT”. Makeup and Skincare have something in common: what’s in between, namely skin. In fact, as makeup begins when skincare ends, otherwise perfect make-up can’t take place without a healthy and vitalized skin. This is the logic underneath Blithe’s new line InBetween. Basically this is a skincare product intended to prep the skin to make-up and match it, boosting its performances to the top. In Between introduces the “City of Night” theme, standing out for glowing with bright and colorful lights in super glamorous containers. This line features a strong formulation made by blithe to incorporate innovative technology that perfectly prep skin and create the best foundation for makeup. 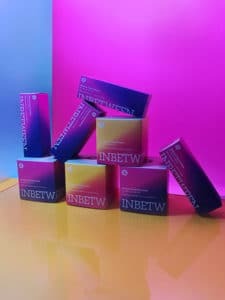 INBETWEEN line is a hybrid category that combines skin care and make-up. 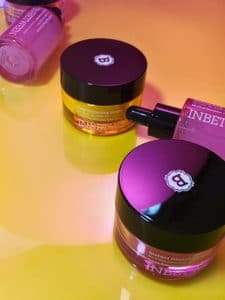 Products are infused with appropriate Blithe’s very own anti-polluaging ingredients to enhance makeup wear and protect skin. 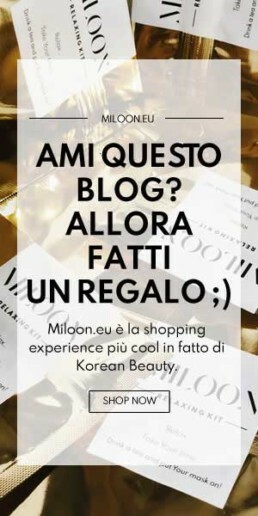 Blithe’s INBETWEEN has just landed on miloon.eu with two amazing product we are going to examine now: Essence and Priming Cream. Blithe’s INBETWEEN line was created to protect and flawlessly prep skin for make up. It enhances make up wear while instantly smoothing and evening skin tone and texture. Also, it presents different skin condition according to one’s make-up style by correcting, softening and brightening complexion. This essence is lightweight. It is made with fermented soybeans, rice, and tomato leaf extract to fortify the skin’s natural barrier. That’s just great for all skin types, with or without makeup. These innovative products act as skincare that improve makeup wear by helping control sebum production to prevent makeup from fading. Also, different from regular silicon primers, these priming creams not only prep skin but also hydrate it. 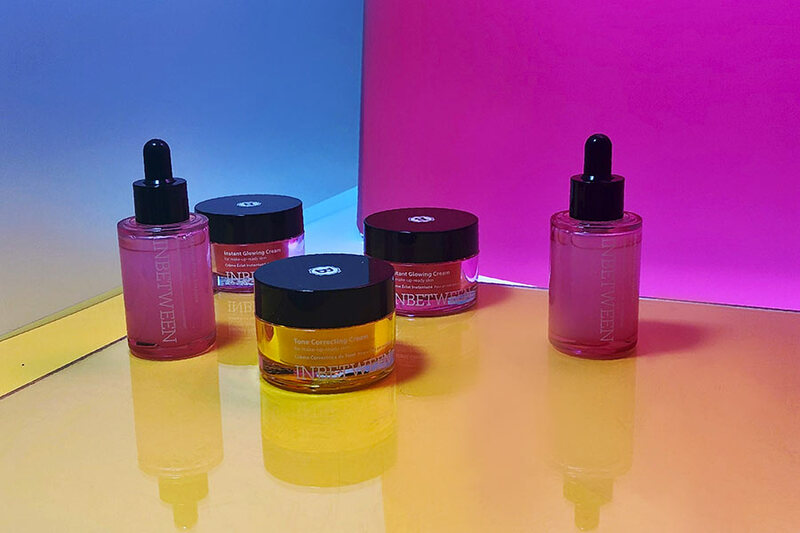 Infused with a host of beneficial ingredients, including Ceramides, antioxidant-rich Tomato Leaf and Bifida Ferment Extract (a natural probiotic), the gel-cream primer delivers long-lasting moisture and hydration, whilst defending against environmental pollutants. Suitable for all skin types, including oily and combination, you can expect a dewy, plump complexion with a foundation-ready canvas. Can also be used as a night-time moisturizer to brighten and repair skin whilst you sleep. The INBETWEEN priming creams correct tone, add radiance, and deeply hydrate the skin. Blithe’s in-between take the concept of perfection to an all new level, by combining it to the idea of healthy skin. Guaranteed you’ll be experiencing an all new feeling. Are you ready to Glow In the City of Night?